As human beings our sense consciousnesses, occurring at each of our five sense doors, arise and pass away millions of times each second. It needs to be understood that, because there are several sense doors there is not just one process occurring, there are many. Thus, for example, as we sit in meditation we may be experiencing many processes, such as feeling contact with the ground, and also seeing, hearing and so on. However, the sense consciousnesses themselves are not occurring simultaneously, even though it may seem that they are happening in the same mind moment. They seem to be happening simultaneously only because they follow one after the other at such an incredibly rapid rate. Therefore, I first of all explain that the processes arising at the five sense doors arise in respect of their own different respective objects. I then explain how the sense object consciousness arises at each sense door. With regard to the sixth sense door, the mind, I explain that the mind door process is a purely mental process: for example a present thought may cause a memory to arise. I also explain the subsequent mind door process, which follows the mind door. With regard to this mind door process I also describe the meditation processes and the attainment of the different kinds of absorption. I describe the different types of process such as the supernormal process, the reviewing process, the dying process, the fruition process, the pre-Nibbanic process and the pari-Nibbanic process. These processes are only mentioned very briefly in the Manual. The dying process is closely related to the rebirth process. The Abhidhamma treats them separately and explains how they are linked - after death comes rebirth. It is my hope that many people, particularly in the West, will be interested in this description of the rebirth process. The final section of the book is concerned with the process of matter. Material phenomena or qualities originate from kamma, consciousness, temperature and nutrition. I explain how these material qualities come together at the time of conception, and continue through life. I also explain what happens at the death moment and afterwards. At the moment of conception the formation of these qualities occurs within 17 mind moments and then immediately new qualities begin to arise and then pass away and so ceaselessly on and on throughout life, until the death moment. Ven. Dr. Rewata Dhamma was born in Burma and entered the monastery at an early age. He studied Pali and Theravada Buddhism under various eminent scholar-monks in Burma and passed the highest examination in scriptural studies at the age of 23. In 1975 he moved to England, where he established a Buddhist centre in Birmingham as his base. For many years he taught meditation and Buddhism at various centres in Europe and the United States. He was a long-time Vice President of the World Buddhist Sangha Council. Ven. Rewata Dhamma passed away in May 2004. Whenever I reach the Abhidhammatthasangaha (chapter IV), while teaching Abhidhamma, I find myself wishing that there were an English treatise on the Thought Process described there. There are books in the Myanmar language on this subject but they are not accessible to all my students and I have no time to explain since I don t want the Abhidhamma Course to be too long. A book in English would therefore be very good for the students. Then they could read it by themselves and only need explanations from their teacher in some difficult places. 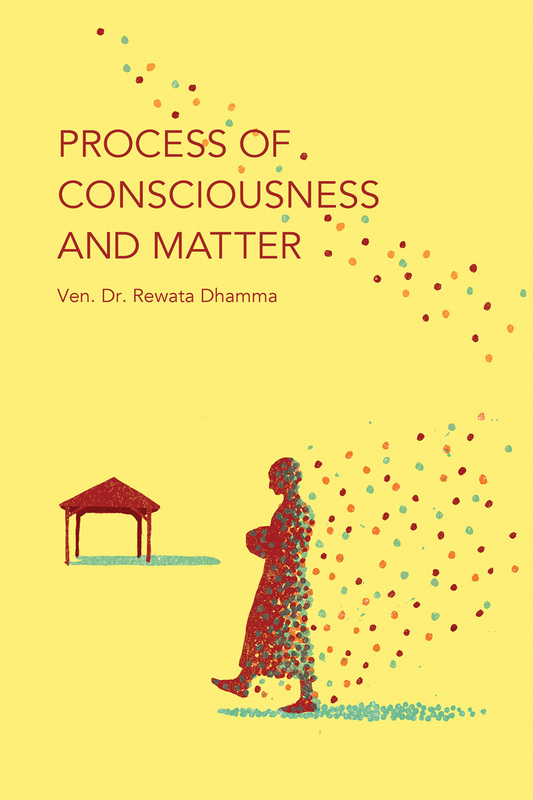 Now my friend in Birmingham, Dr. Rewata Dhamma Aggamahapandita, has written Process of Consciousness and Matter, the very book I had in mind. He is an expert on Abhidhamma and explains in detail all aspects of the thought and matter processes. 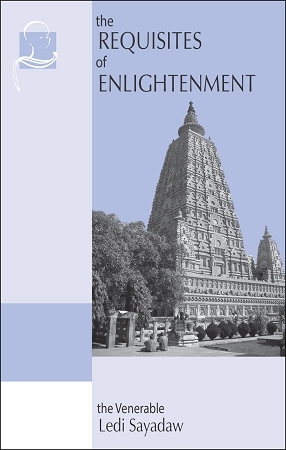 Dr. Rewata Dhamma s addition to the literature on Abhidhamma thus fulfils a long felt need. In my opinion, his book will be prized alike by students of Abhidhamma and scholars in general as a precious and unique contribution to that literature.